Freeing up tension & muscular restrictions. Super charge your skin with yummy organic products bespoke to you. Your skin will receive a cleanse, tone, exfoliate, massage, mask & moisturise. Shoulder, neck & upper back massage included with either a scalp or foot massage. 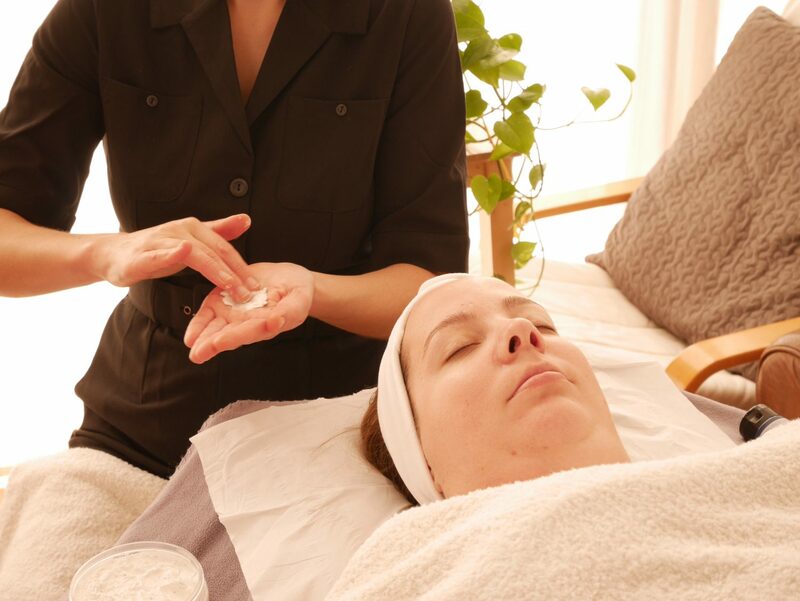 Beautiful restorative treatments to soothe and transform you. Hot Stone Massage – receive a massage with added warmth of hot stones to provide a deeper touch and support drawing out toxins. Reflexology – using natural homemade foot balm to stimulate reflexes on your feet that correlate to the body, allowing you to work at your best. Maternity Reflexology – taking care of you during pregnancy. Reiki – powerful healing using crystals & universal energy to relax and clear blockages, providing relief and well-being support. Combination treatments available, mix and match hot stone massage, reflexology & reiki. 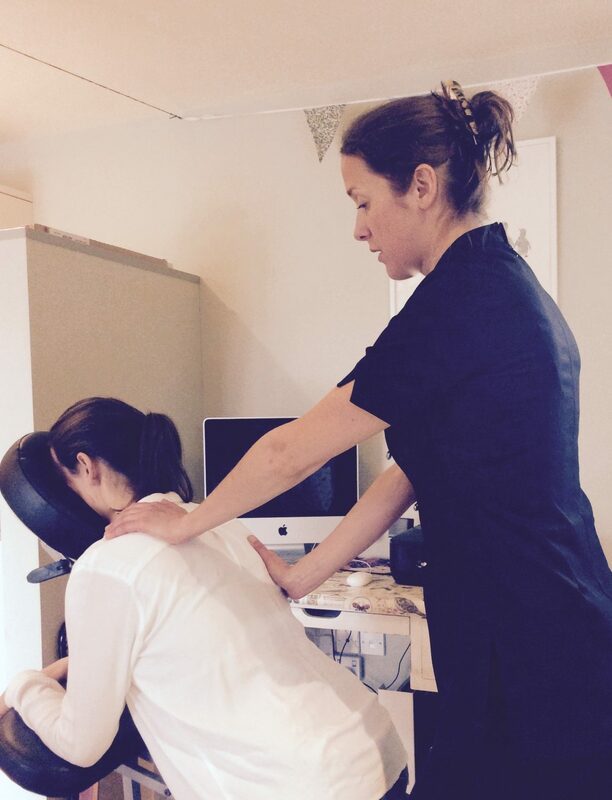 Onsite Chair Massage available easing muscular tension, promoting relaxation and supporting mental clarity. Focusing on areas aggravated by sitting at a desk (shoulder, neck, scalp and upper back massage) available in offices in Bristol, Gloucester & Dorset.